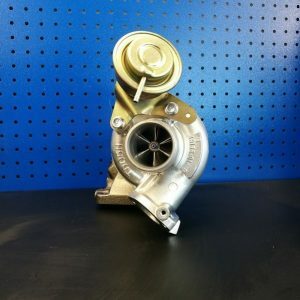 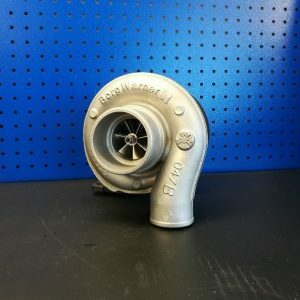 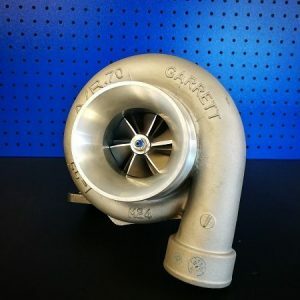 New built turbochargers; have been built in-house using new genuine and/or new aftermarket parts. 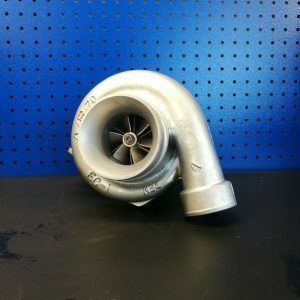 Passenger and small commercial VNT turbos are calibrated on our VNT Min – Flow Bench. 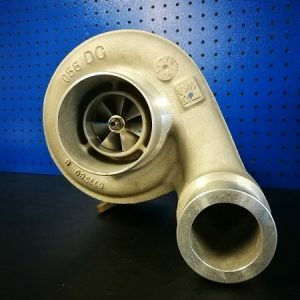 This equipment allows us to precisely manage critical technology such as VNT settings, essential to manage the correct exhaust air flow to the turbocharger. 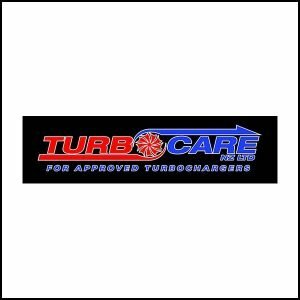 Trade and Capricorn members contact us direct for your trade price. 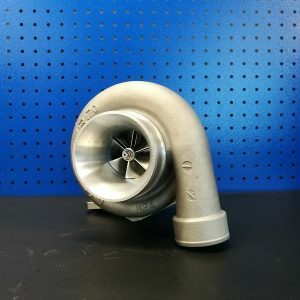 If you don’t see your turbo in our shop – enquire.